We are a 1 STOP SHOP for Real Estate professionals looking for a Complete solution! 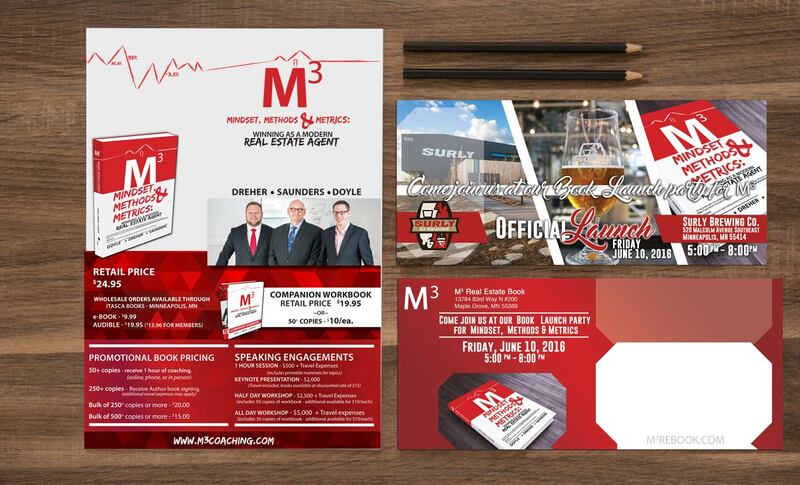 Your #1 Stop for Real Estate Branding & Strategy! 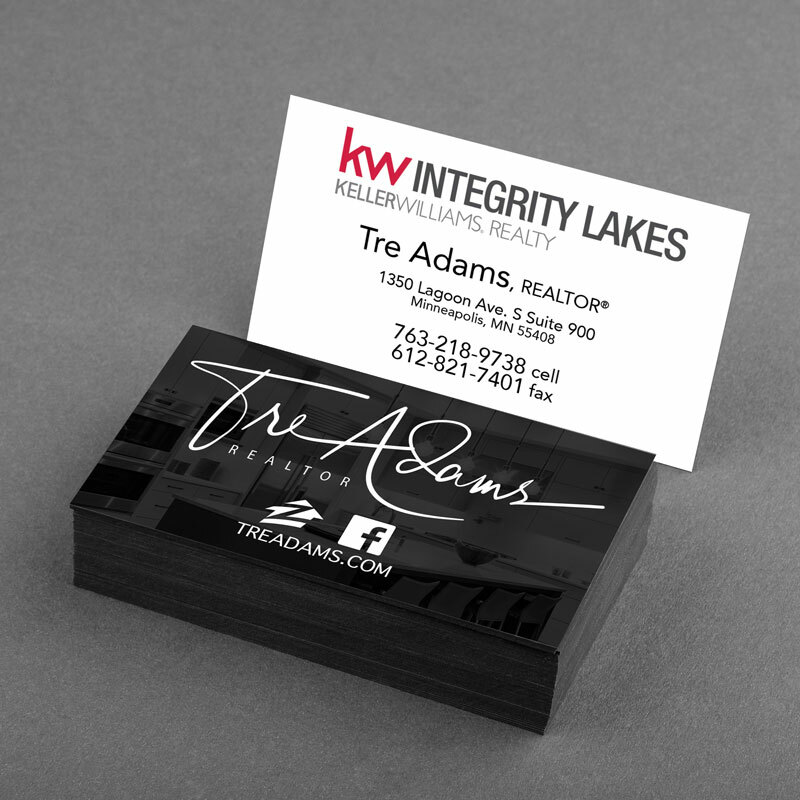 Rather you are a brand new agent or seasoned Realtor® your new brand is important. Being able to attract and retain good quality agents is key to any successful Brokerage or Team. Getting your Real Estate project or development into the hands of eligible buyers is key we can help. 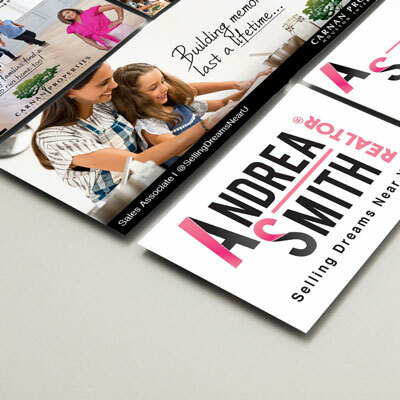 WHY IS YOUR BRAND IMPORTANT & WHY IS HAVING A BRANDING STRATEGY SO IMPORTANT IN REAL ESTATE? 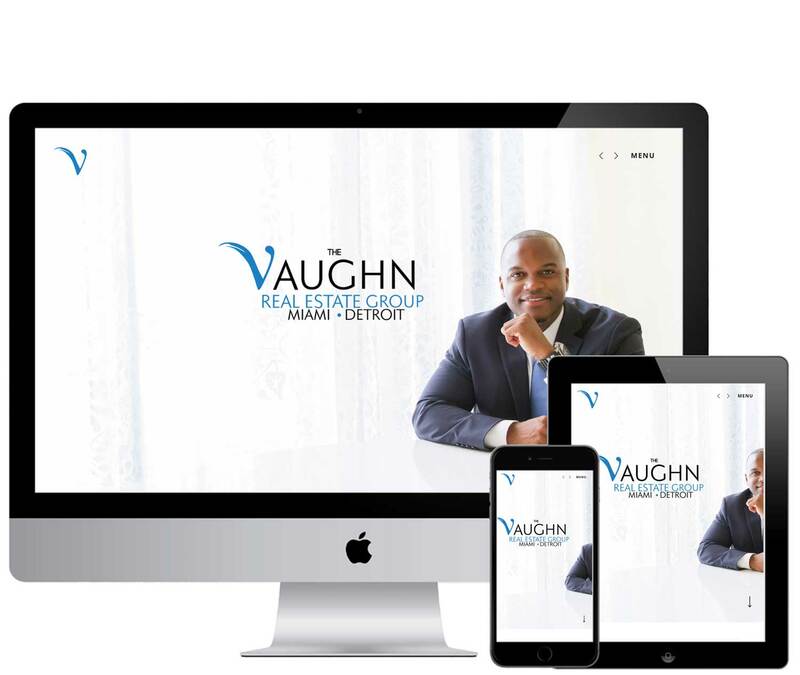 Your Real Estate Brand Strategy is Key to starting, growing and expanding your real estate brand and career. 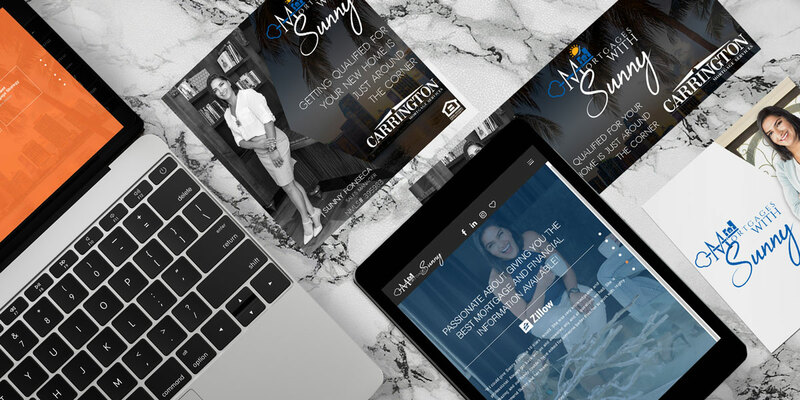 At Cordavii Brand Consulting we are experienced not only in building a cohesive Real Estate brand but in building a solid Real Estate Branding Package to get your Brand Started, but why spend the money? Investing in a real estate career can cost thousands of dollars at the initial roll out, is it worth it? Outside of being referred by a friend, the internet is the #1 reason buyers and sellers use an agent. 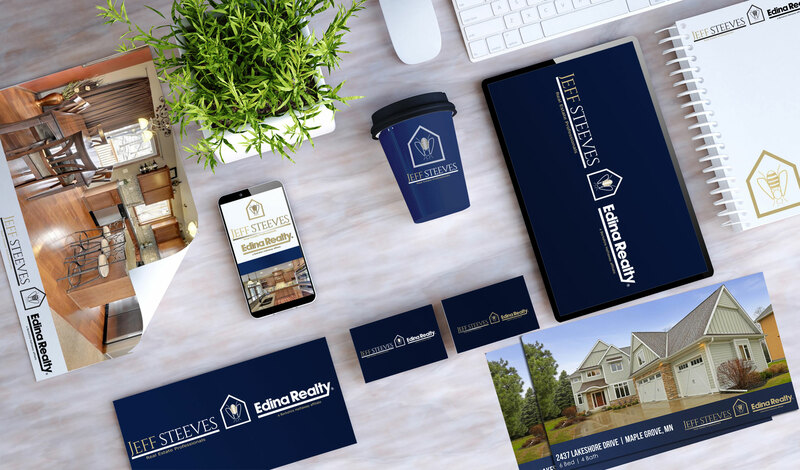 How do we approach real estate branding? We encourage Real Estate Professionals to speak from their authentic why! 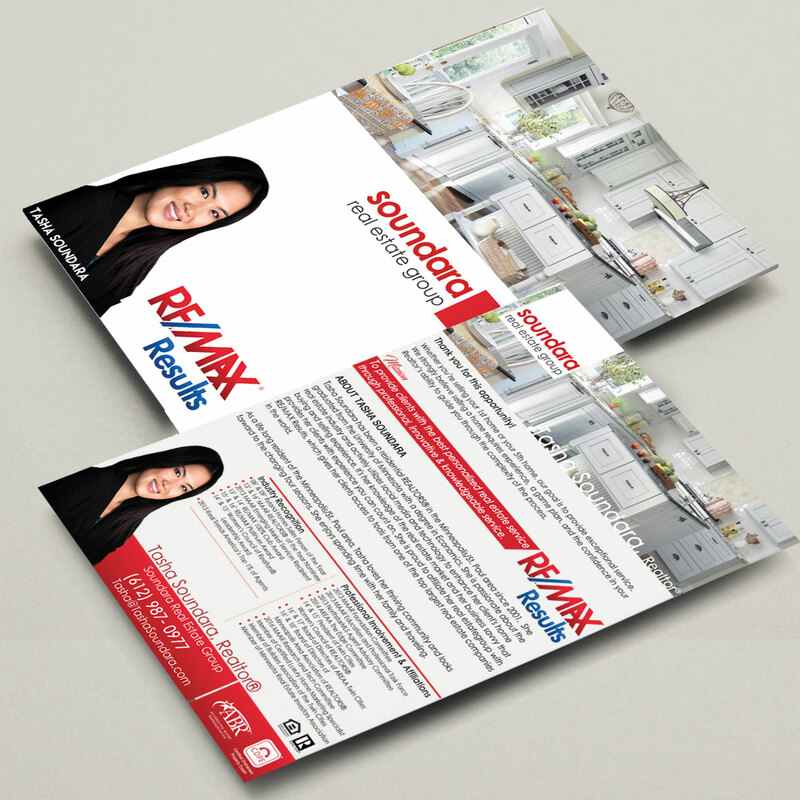 Rather you are looking at conquering your local real estate market or building a real estate team, we look to let your unique Real Estate Why Lead your new or re-surging brand! 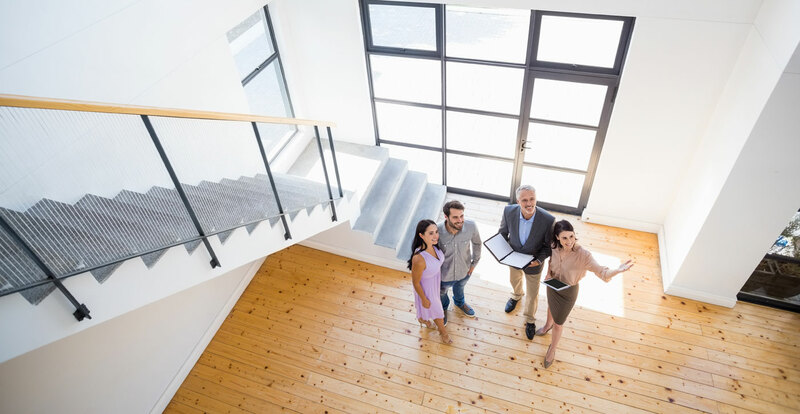 Through a quick question and answer process we can learn about what unique real estate story or offering you are presenting to the market to bring a stellar impactful message.  At Cordavii Brand Consulting we specialize on using your unique brand value proposition to develop and create a brand strategy that utilizes your lifestyle as a catalyst to properly explain to potential customers what to expect from you as their Real Estate professional. Brand my Real Estate Venture. OUR REAL ESTATE BRAND 101 eBLAST? Email Address First Name Last Name Personal Website Brokerage Office Phone Number being signed up for our email list via our website. being a participant in your email list. being signed up for our email list via an event. being referred to us from an industry partner. being added from the founder of Cordavii Brand Consulting, Corey N Collins. being a connection with Corey Collins on LinkedIn.